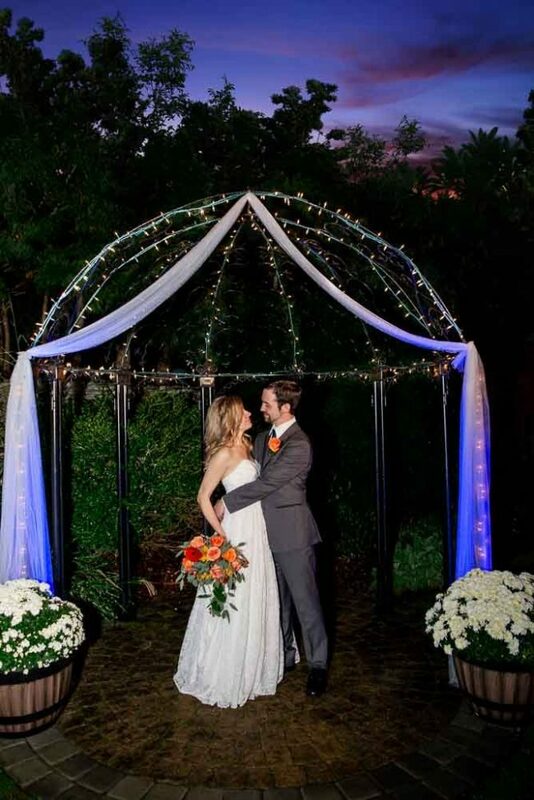 Congratulations to Elizabeth and Daniel on their Wedgewood Granite Rose Wedding! Every Wedgewood Granite Rose Wedding tunes into one of our personal favorites. 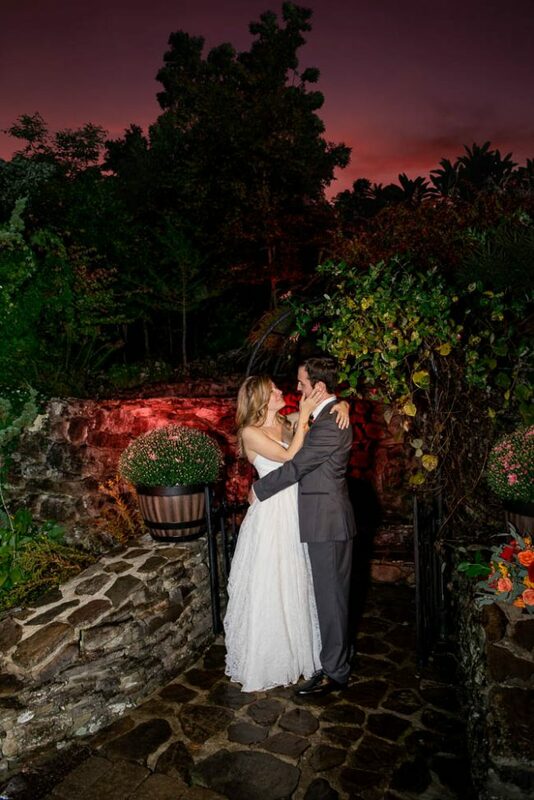 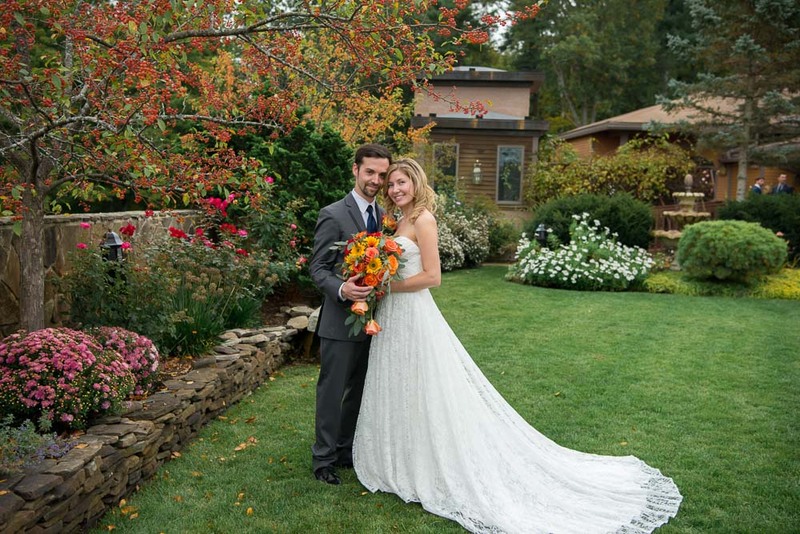 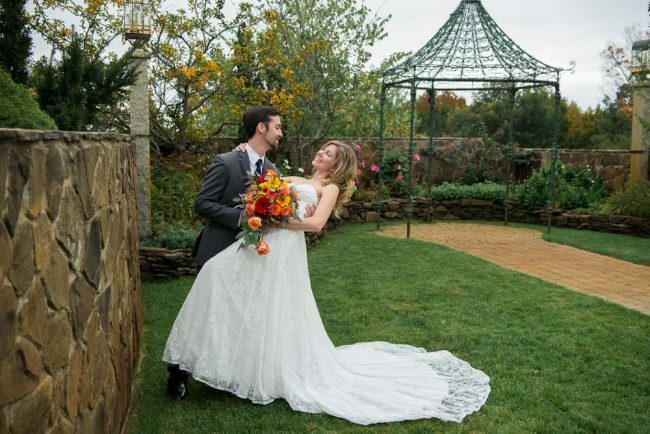 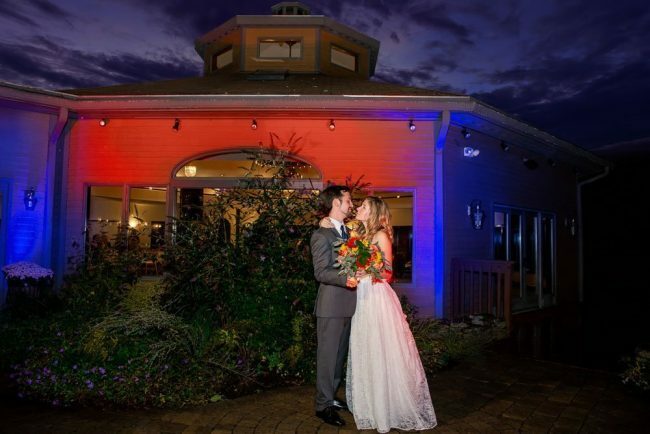 Located in Hampstead New Hampshire, this venue and their staff just makes everything easy! 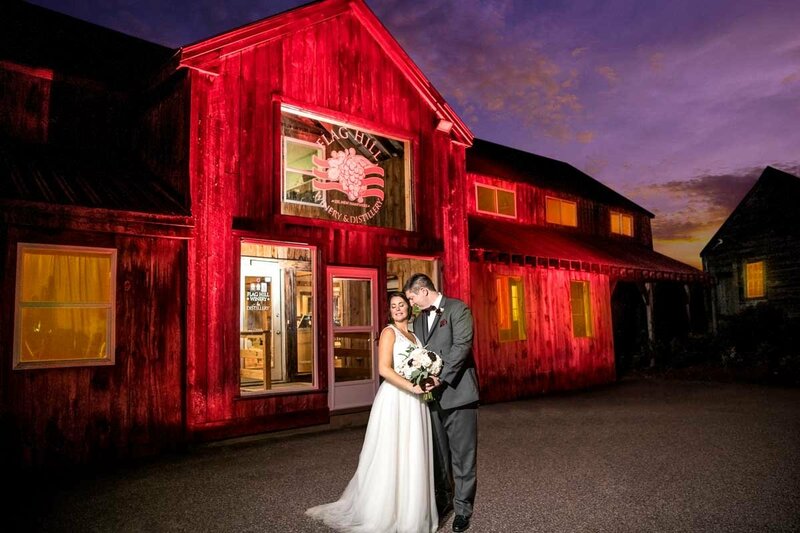 With plenty of photo opportunities inside and outside the venue, this is a venue just loaded with lots of options to tailor every wedding for their brides and grooms. 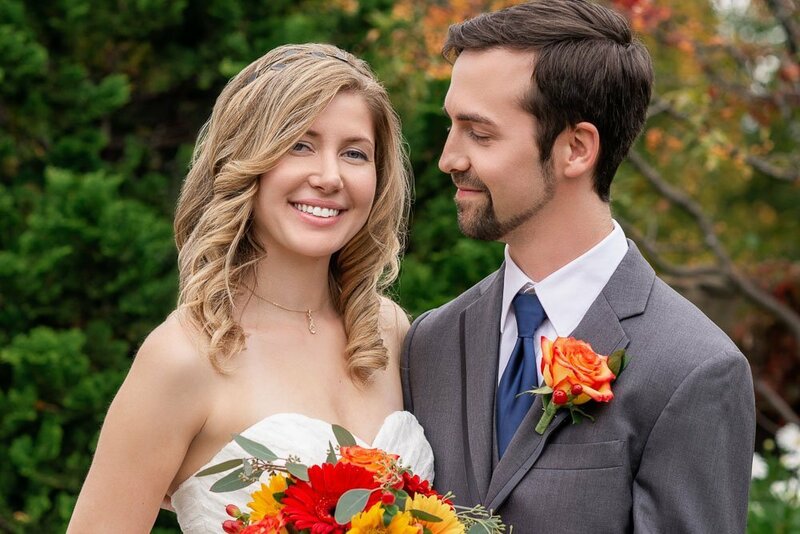 Daniel and Elizabeth’s whole day was perfect! Elizabeth’s wedding colors coordinated just right with the venue! 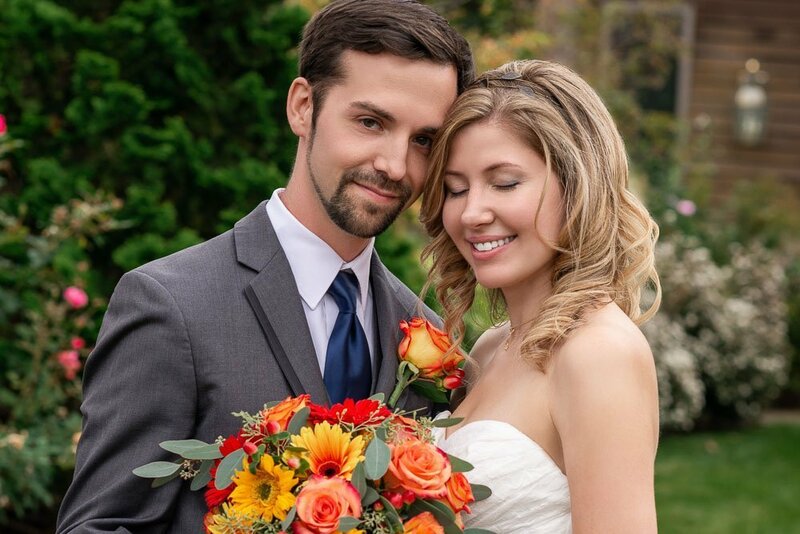 One of the nice features of every Wedgewood granite Rose Wedding is plenty of natural window light for photographers to work with for bridal portraits. 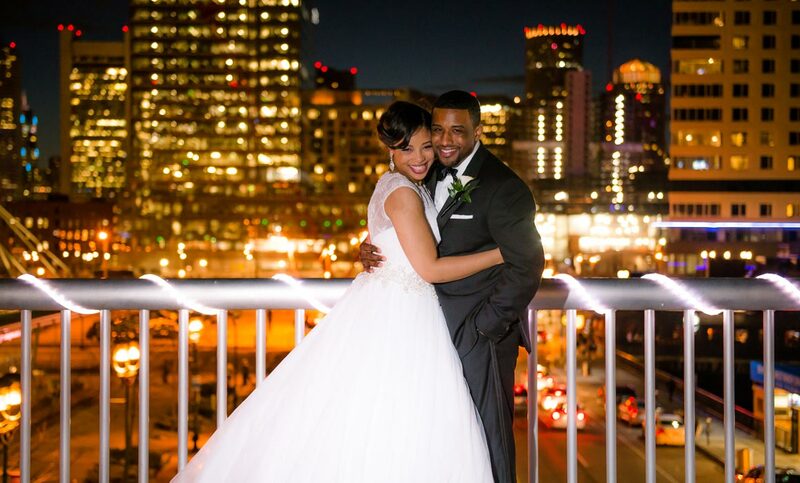 Most of the shots captured here were natural light! 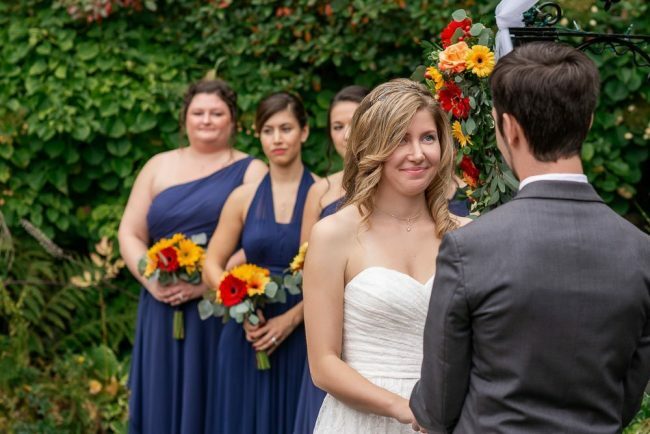 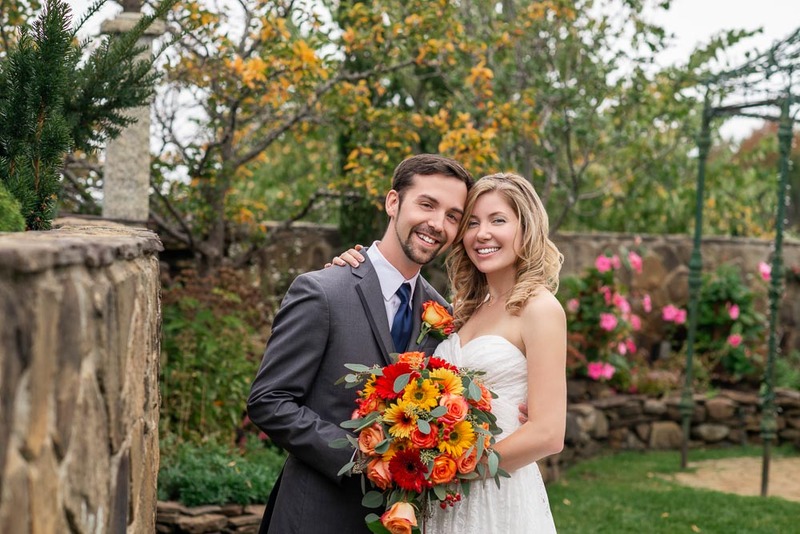 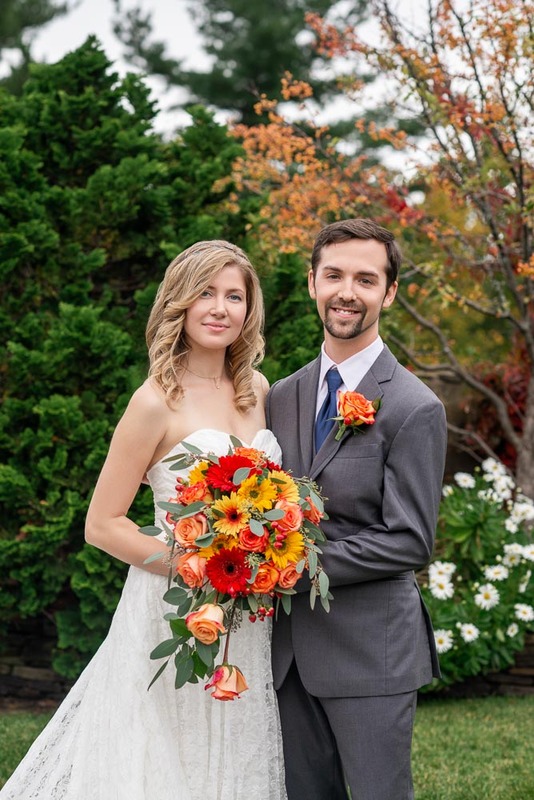 After a beautiful Autumn wedding, this couple settled down to a wonderful reception for all of their friends and family! 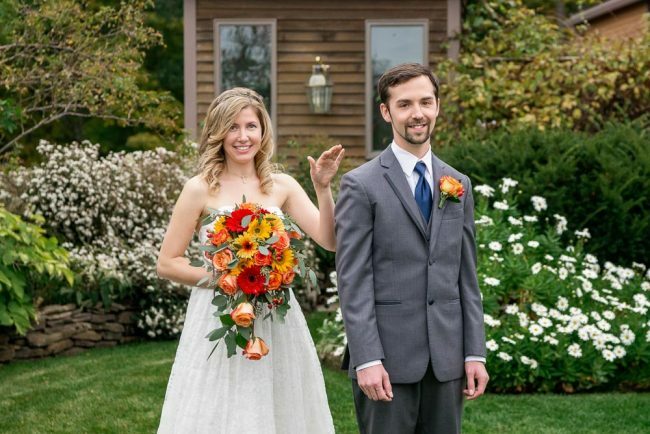 Enjoy a preview of their wedding photographs! 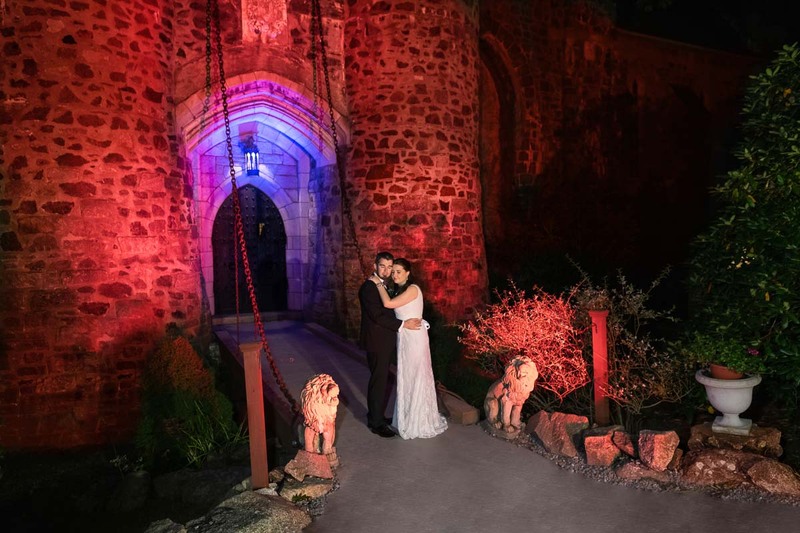 Check out the venue’s website here for info!